Malvern PS72-800mm & PS73-1000mm Lens f/2600-C Droplet Particle Size Analyzer . New Life Scientific, Inc. 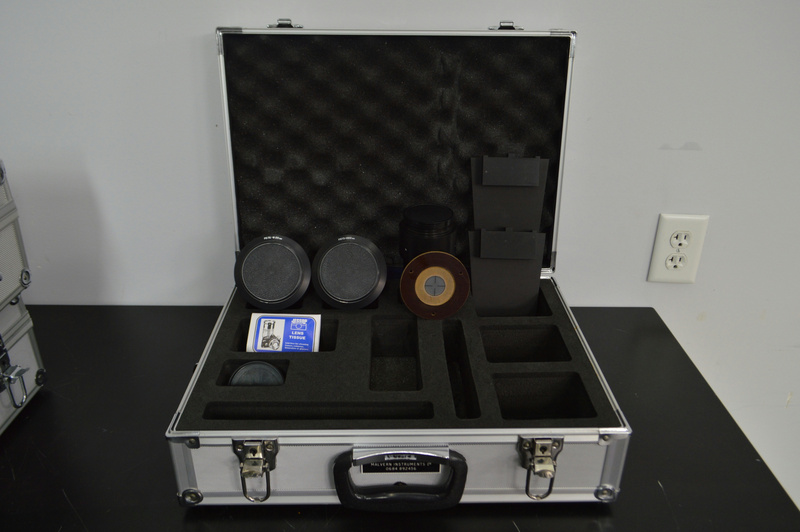 This are used on a Malvern 2600-C droplet particle size analyzer and come with a very nice foam insulated carrying case.